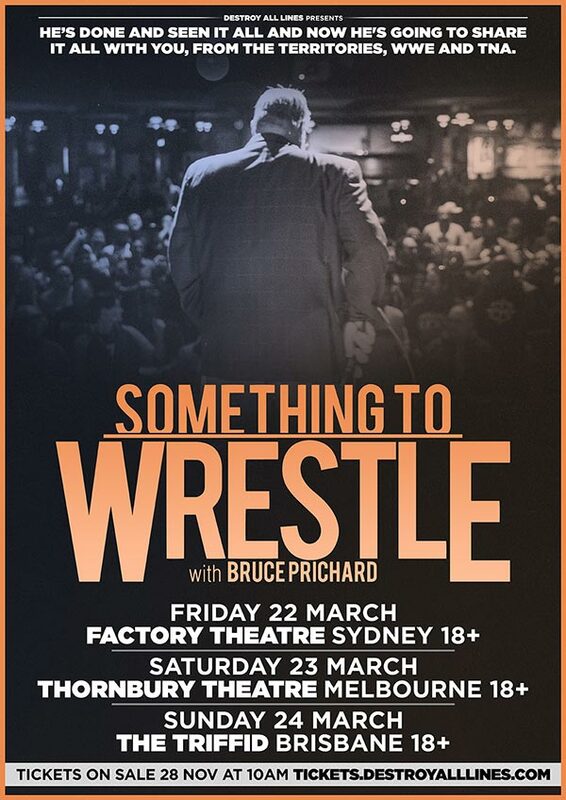 Wrestling Personality Bruce Prichard is Coming to Oz! 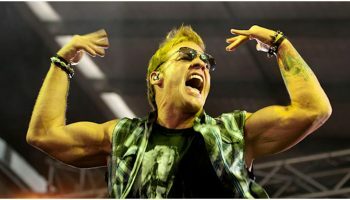 – Spotlight Report "The Best Entertainment Website in Oz"
Bruce Prichard is a professional wrestling personality perhaps best known as a manager and producer for World Wrestling Entertainment (WWE). As a manager for the promotion, Prichard performed under the ring name Brother Love. Brother Love, a red-faced, smarmy, effusive and boisterous “preacher” character dressed in a conspicuous white suit, tight red shirt and white tie, who claimed to preach not the word of God, but “the word of love.” He was best known for his disingenuous catchphrase “I love you!”, during which he would enunciate each word for several seconds in a thick Southern accent. The character was inspired by controversial televangelists of the time. He served as the original manager of The Undertaker. During Prichard’s run as Brother Love, he hosted his own segment, The Brother Love Show where he would usually support the heel wrestlers. 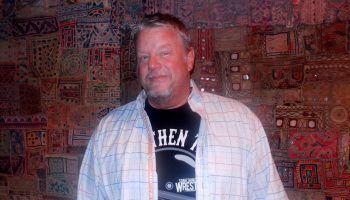 After leaving WWE, Prichard was the Senior Vice President of Programming and Talent Relations for Total Nonstop Action Wrestling (now Impact Wrestling). 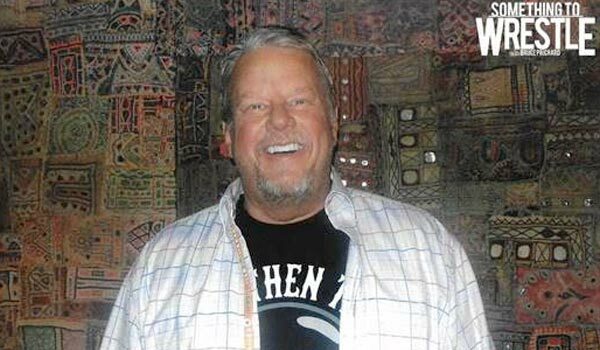 Prichard and Conrad Thompson now co-host the highly successful podcast; the 2 time award winning Something to Wrestle With Bruce Prichard which began in 2016. A terrific storyteller, Bruce has done and seen it all and now he’s going to share it all with you. So sit back and be ready for a wild ride! 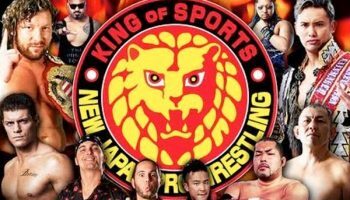 Prichard has seen it all, from the then WWF‘s expansion in the 80s, Houston Wrestling, the challenging early 90s for the WWF, the GWF, the Monday Night Wars, the 2000s in WWE and TNA and so much more! Prichard was one of the absolute key figures in the legendary Monday Night Wars between the WWF and WCW. Prichard has been there and done everything in the industry and he sure has plenty of stories to tell.